Baekhyun said, “Yunho monitors all his juniors’ performances and talks to us about them. It takes a long time. We have to keep switching out the member that he’s talking to.” He added that “Yunho Time” can last as long as two hours. Key said, “‘Yunho Time’ does not work on me. 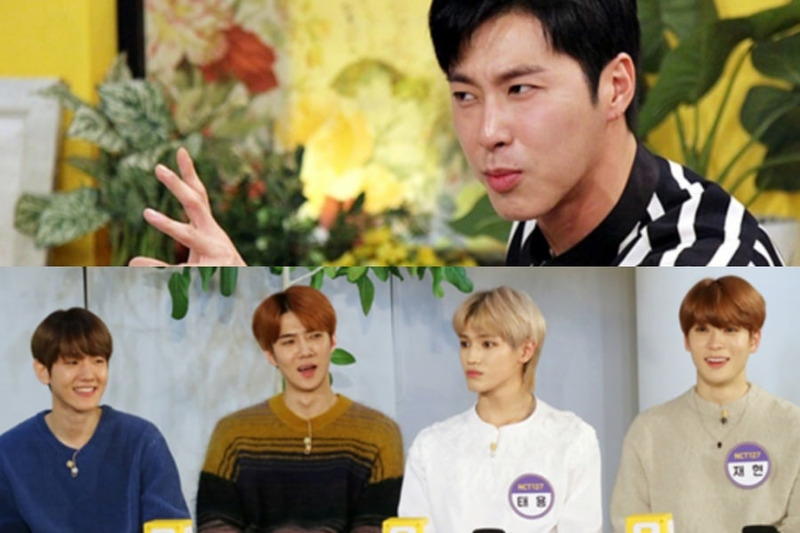 Like him, I like to talk, so I don’t have a good reaction when I have to listen.” He revealed that Yunho chooses his “targets” for “Yunho Time” based on their reactions.